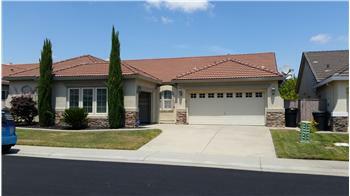 This rental is for two furnished rooms in a lovely home in Roseville CA. 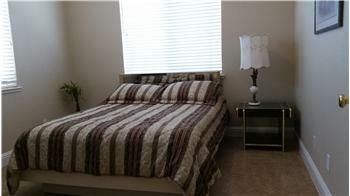 The two rooms are currently furnished as two bedrooms. They may be modified some depending on the tenants needs. 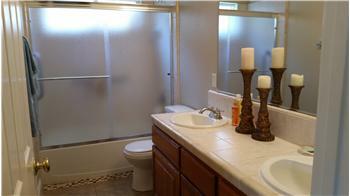 The tenant has their own private bathroom with a shower over a tub. 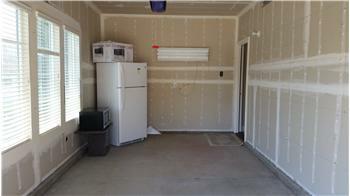 The tenant has a single car garage with a refrigerator in the garage. There is a locked door to separate your unit from the rest of the house. You have your own access to the exterior through the garage. Utilities are included. NO SMOKING. NO PETS. THERE IS NO KITCHEN OR KITCHEN ACCESS AVAILABLE. 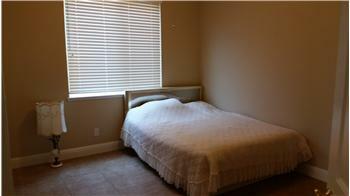 Please send me more information about the property: "Rooms for Rent in Roseville"